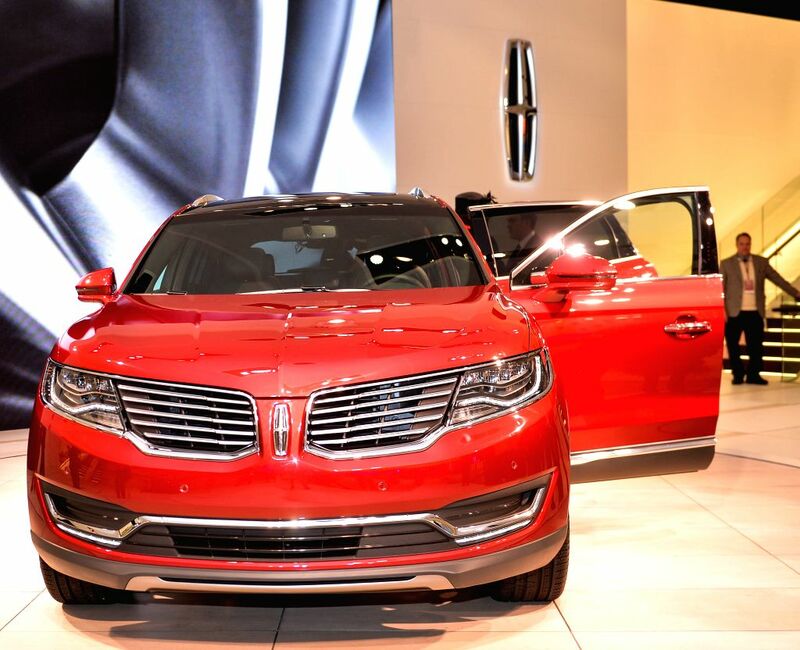 DETROIT, Jan. 13, 2015 - Lincoln unveils its new MKX during a press preview of the 2015 North American International Auto Show (NAIAS) in Detroit, the United States, Jan. 13, 2015. 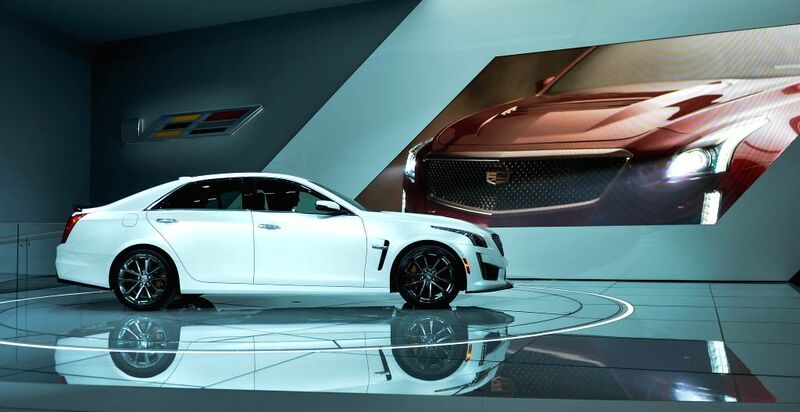 Cadillac unveils its 2016 CTS-V during a press preview of the 2015 North American International Auto Show (NAIAS) in Detroit, the United States, Jan. 13, 2015. 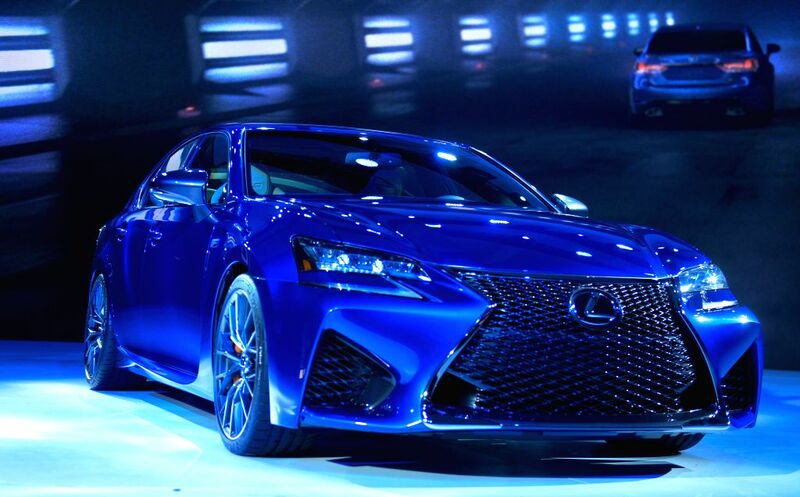 Lexus unveils its 2016 GS F during a press preview of the 2015 North American International Auto Show (NAIAS) in Detroit, the United States, Jan. 13, 2015.